We all know kids love parks. But did you know Kidds love Parks? 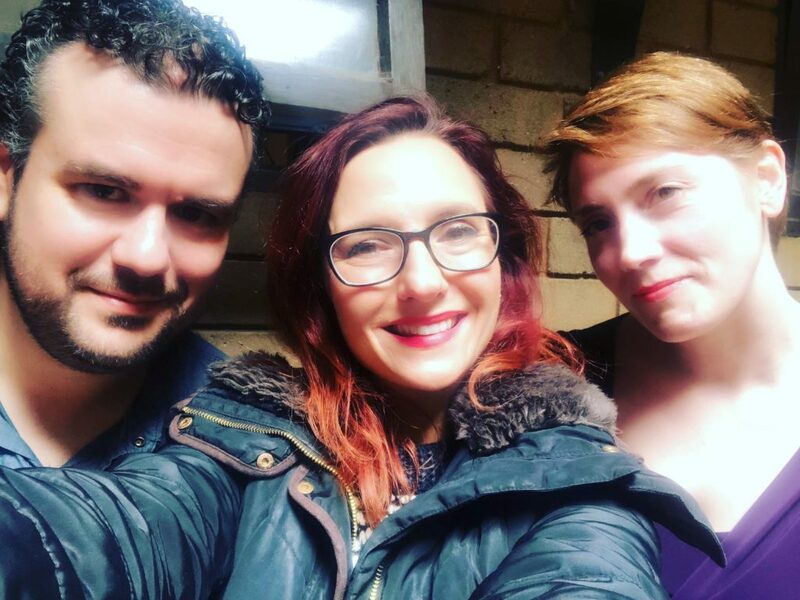 We only found out when we invited filmmaker, critic, and festival curator Briony Kidd on the show to talk about a filmmaker she loves: South Korean cult director Park Chan-wook! We’ve had a lot of near-misses with Park over the years, as guests and potential guests have floated the possibility of talking about him. As his John le Carré adaptation The Little Drummer Girl airs around the world, this feels like a great time to look back at his filmography. Before that, we look at a BBC article that asks why films directed by women keep getting excluded from “best of” lists. A recent poll of world cinema resulted in only four female filmmakers (Chantal Akerman, Claire Denis, Agnès Varda, Katia Lund) making the list. As the article points out, there were more films directed by men names Jean than were directed by women. (Kind of reminds us of Deb Verhoeven’s Daversity problem.) We ask why this is: is it a matter of cinema history simply not having enough female filmmakers, or does the problem lie with lists such as these? And before any of that we look at some of this month’s new releases, including Steve McQueen’s heist drama Widows, the darkly comic Coen Bros Western The Ballad of Buster Scruggs, Boots Riley’s absurdist comedy Sorry To Bother You, and the long-lost Orson Welles film The Other Side of the Wind. “I’m fairly sure I’ve written lost films that will never be seen and this was one of them.” True enough. If you have a copy of FilmInk from October 2008, you’ll be able to verify this. Happy tenth anniversary, this particular article! 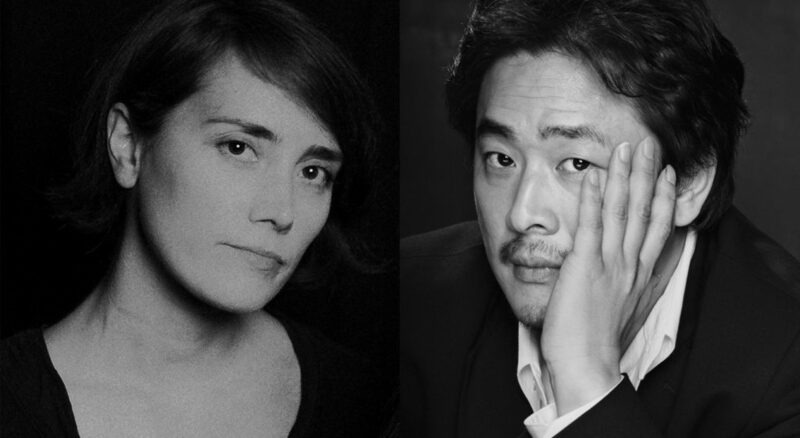 The latest episode of Hell Is For Hyphenates, featuring Briony Kidd talking the films of Park Chan-wook, can be heard on Stitcher Smart Radio, subscribed to on iTunes, or downloaded/streamed directly from our website. 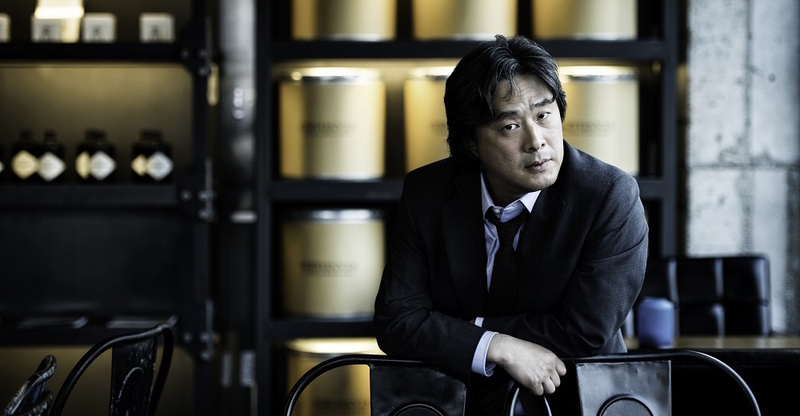 This entry was posted in blogs and tagged briony kidd, park chan-wook on November 30, 2018 by The Hyphenates. If there’s anyone who fits the multi-hyphenate brief, it’s Briony Kidd. She has reviewed films for the Jakarta Post, and written articles about cinema and social issues for The Guardian, The Mercury, and SBS Movies, and has recently been appointed to the board of the newly-formed national Women in Film an Television Australia. 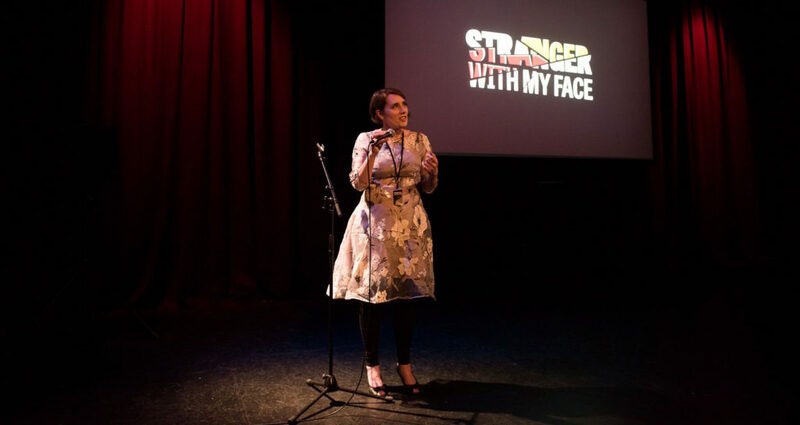 Briony is well-known as the co-founder of Stranger With My Face, a popular festival showcasing and celebrating women genre directors, named by MovieMaker Magazine as one of the world’s 15 Bloody Best Genre Fests. But, as tends to be the case with all of our guests, all of that pales in comparison to her next role: Hell Is For Hyphenates guest host! So which filmmaker has she chosen to talk about on the show? None other than Park Chan-wook! Park is perhaps South Korea’s most renowned working filmmaker. It was his fourth film, 2002’s Sympathy For Mr Vengeance, that brought him to international attention, and follow-up, 2003’s Oldboy, certified him as a must-see filmmaker. Although he’s best known for his vengeance trilogy – which began with the aforementioned films and concluded with 2005’s Lady Vengeance – Park has not been afraid to dip his feet into a variety of genres. He’s made a political thriller in 2000’s Joint Security Area, a romantic comedy in 2006’s brilliantly-titled I’m a Cyborg, But That’s OK, a religious vampire fantasy in 2009’s Thirst, and in his first English-language film, a family melodrama in 2013’s Stoker. Most recently, he made the acclaimed drama The Handmaiden (2016), and has directed all six episodes of the John le Carré adaptation The Little Drummer Girl, which is currently airing on networks around the world. But what is it about Park’s style that so appeals to Briony? Join us on November 30 when we find out! 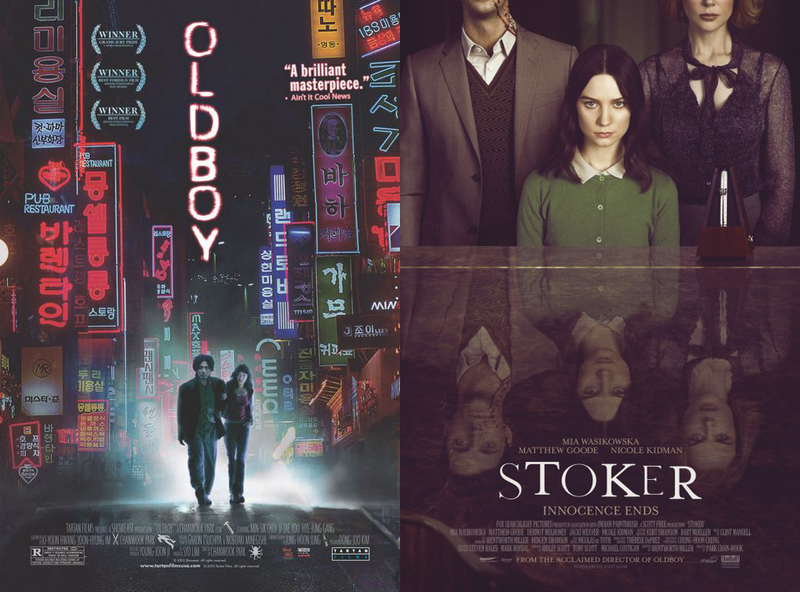 This entry was posted in blogs and tagged briony kidd, park chan-wook on November 16, 2018 by The Hyphenates.